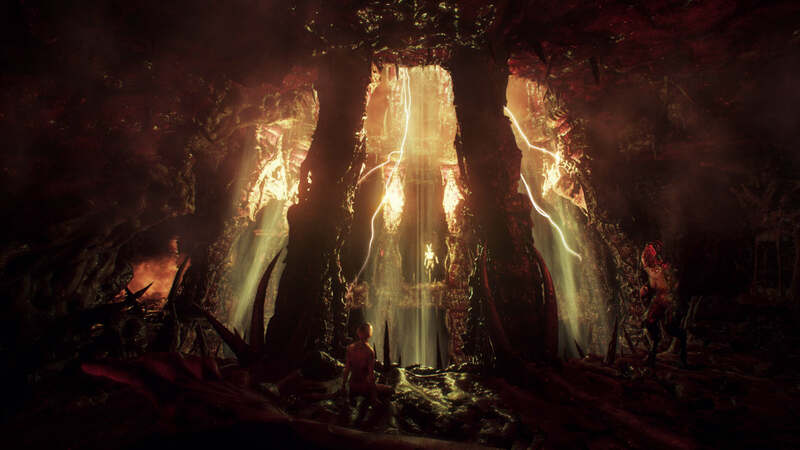 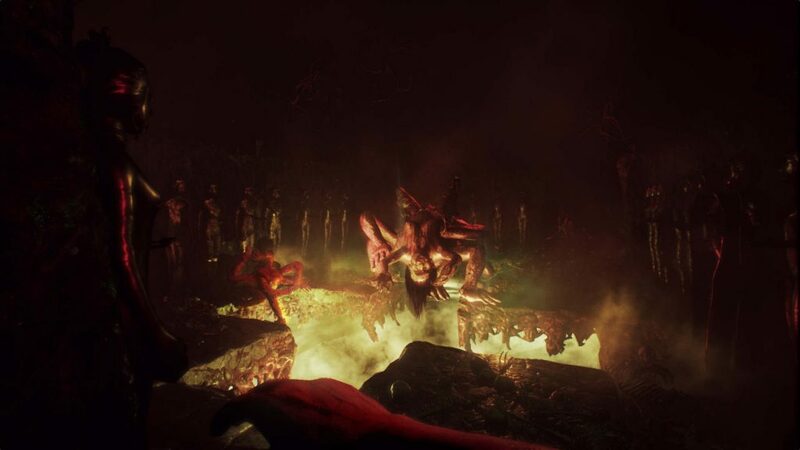 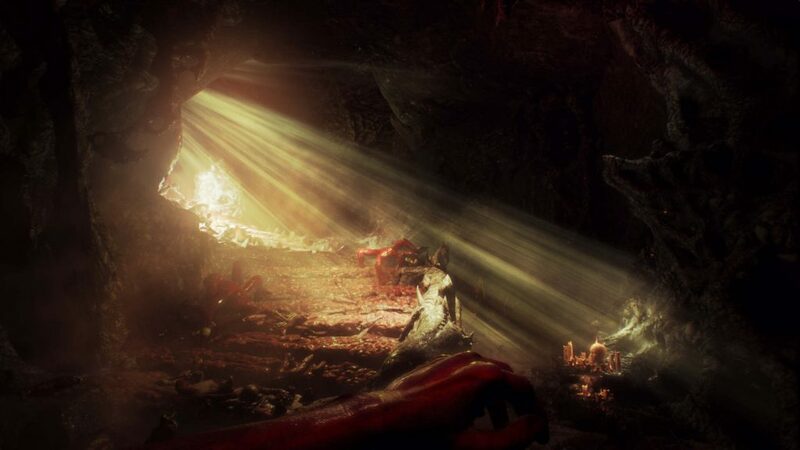 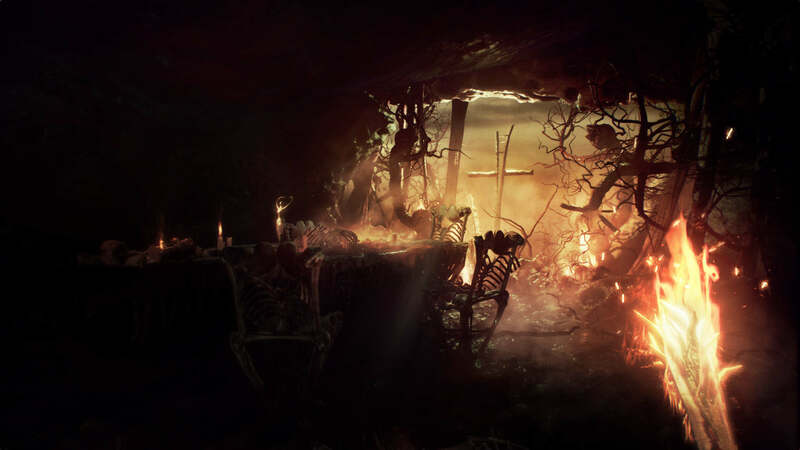 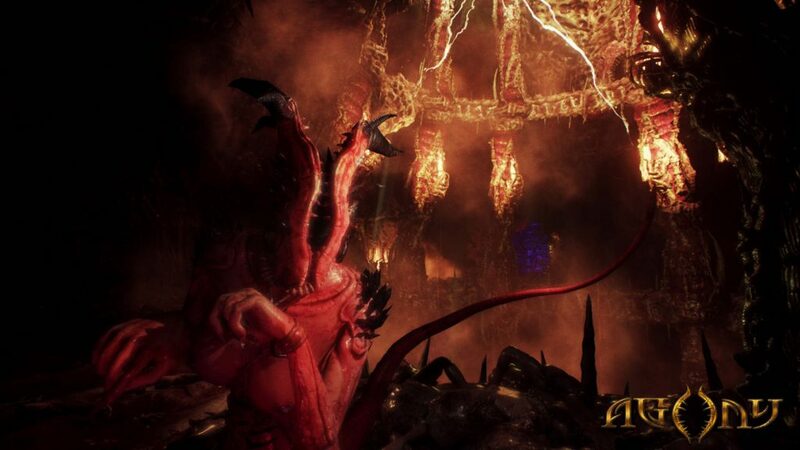 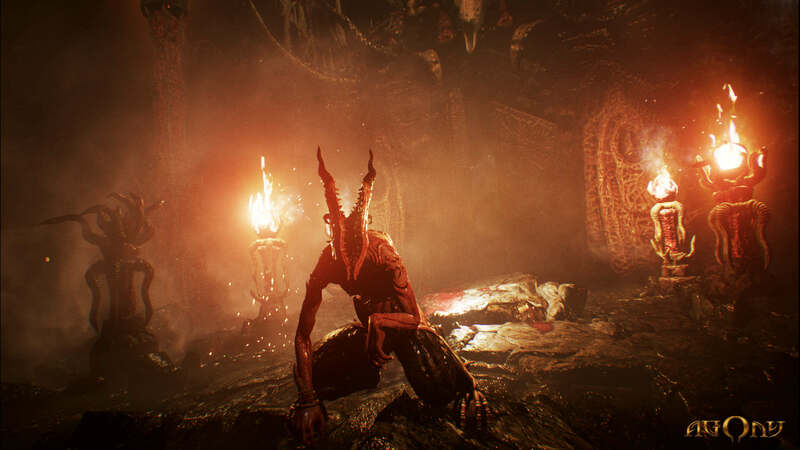 Agony gets a new introduction trailer for the game that features a trip to hell and what awaits the player there. 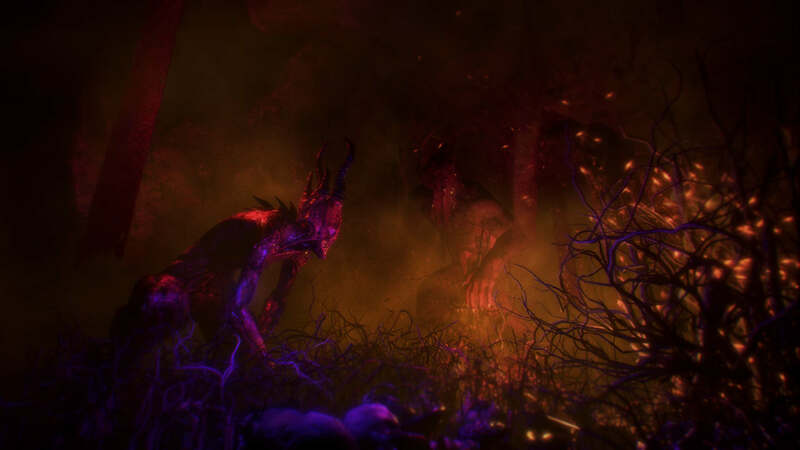 The narration tells a little of the backstory and of how twisted the experience will be once they reach there. 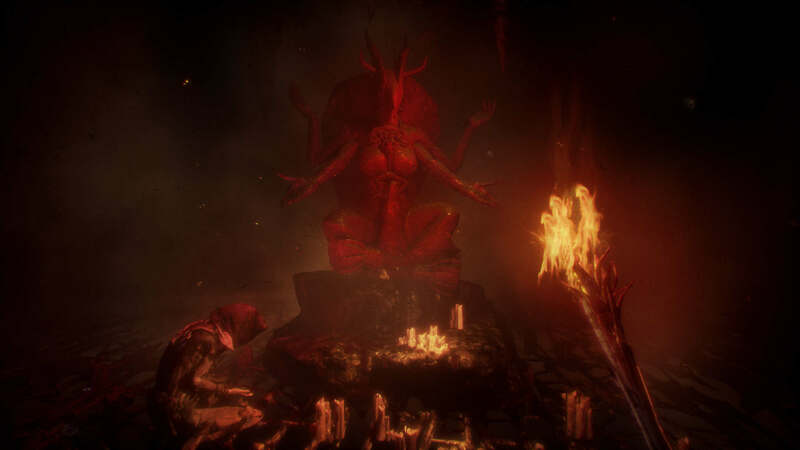 The Red Goddess seems to be the primary objective to reach as she holds the key to escaping from Hell.Along the way the player will interact with doomed souls and lesser demons that are controllable through a special ability, helping you to progress and bypass dangers that would otherwise be impossible. 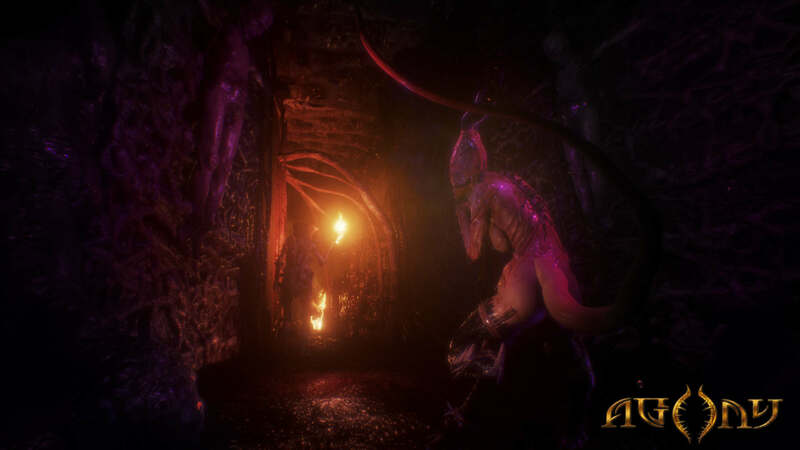 The fiery and hostile environment will try its best to prevent you from navigating to the Red Goddess, doling out horrifying scenes and disgusting creatures. Agony will be released for the Xbox One, PlayStation 4, and PC in the second quarter of 2017.